The multi-faceted author was more than just a writer with a sense of humour. He was a musician and a connoisseur of unique voices that represented the inclusive society he grew up in. Poets have the ability to put the most complex idea in the simplest terms. Hence, it seems appropriate that French poet Arthur Rimbaud’s definition of genius fits the personality of the late great Purshottam Laxman Deshpande so accurately. ‘Genius is the recovery of childhood at will,’ said Rimbaud. 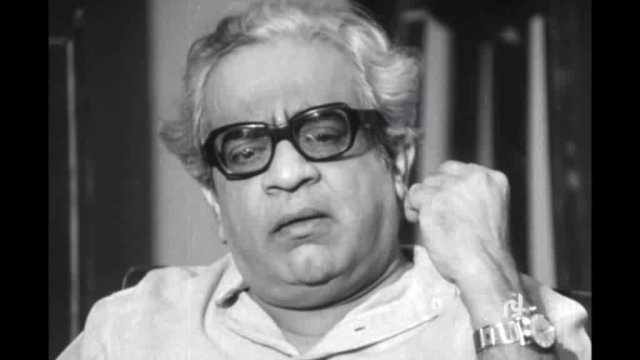 One hundred years after his birth, PL Deshpande, or Pu La as generations have known him, remains a relevant, appealing and reachable epitome of genius in Indian literature. But to tag him simply as a writer would be naivety. A playwright, composer, actor, director, mimic, and, of course, pioneer in Indian stand-up comedy, Deshpande was a man of many talents. Mahesh Manjrekar’s recent Bhaai: Vyakti Ki Valli (2019) attempted the more challenging task of trying to go behind the personality and find the source of his many faces. Yet, unlike several others like Acharya PK Atre or Dr Kashinath Ghanekar, Pu La was an ever-present face, or voice, on the Marathi stage, and even on camera. Having put his very animated readings of stories and his plays on camera, and later featured on Doordarshan, the author remains easily accessible even in the age of YouTube. The presence of a rare documentary, made on the occasion of the author’s 60th birthday in 1979, on YouTube is one such piece of evidence. 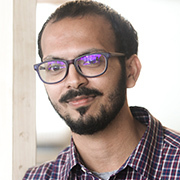 The two-hour film has Pu La speaking about his life journey that took him from the villages of Ratnagiri to Mumbai to Pune and later to Delhi. But most important of all is the author’s animated descriptions of the events, people and sounds that fuelled his imagination. "I think I remember sounds more clearly than events,” he remarks at one point (10:35). As he describes his fascination with the sounds that defined Bombay in the early 1940s, it is easy to see where his storytelling skills began. Having moved from Gamdevi to Jogeshwari to Vile Parle, the author was sent to Dattopant Rajopadhyay to learn the harmonium. His skill on the harmonium would be one of his strengths. That statement is a lot more impressive when you watch Pu La imitate his teacher. Sometimes words are not enough. An incredibly inspired creator, Deshpande was also among the few artistes who decided to shoot his performance of Batatyachi Chaal on multiple cameras to later screen it. This act has ensured his immortal performance to now reach out to a new generation through YouTube and social media. For a whole generation, his weekend readings of Sakharam Gatne or Antu Barve on Doordarshan solidified his image. His vocal intonation, personality changes, and dialects are perhaps a product of the fascination with sound. From the woman at the ration shop to his teachers to people on a bus journey, Pu La Deshpande would notice everyone and caricature them. In the documentary, the author also points to Charlie Chaplin and Rabindranath Tagore as key influences on him. Not surprising, as both Chaplin and Tagore were multi-faceted artistes. More importantly, both artistes were musically inclined. Deshpande also spent some time in Santiniketan, Tagore’s school, where he learnt Bengali in order to be able to read the poet’s work in the original. In that, the author emerges true to Susan Sontag’s definition of a writer as someone "who pays attention to the world". Mahesh Manjrekar’s film, like the documentary, sets the narrative in almost chronological order. From his birth, the author details his journey through the various art forms. The documentary also sheds light on the relationship between the author and his wife, Sunita Deshpande nee Thakur. “I can never talk enough about her,” Pu La remarks in a tender moment. Like the film, the author dwells on how his wife’s participation in his art often directed the changes his career took. But he always returned to sound. As the first programme producer for Doordarshan, Deshpande also oversaw the development of what is now the largest multimedia space in India. It was through his educational and social dramas that literature, music, and the arts found a new medium. Through all this, his keen observation and sense of humour remained intact. 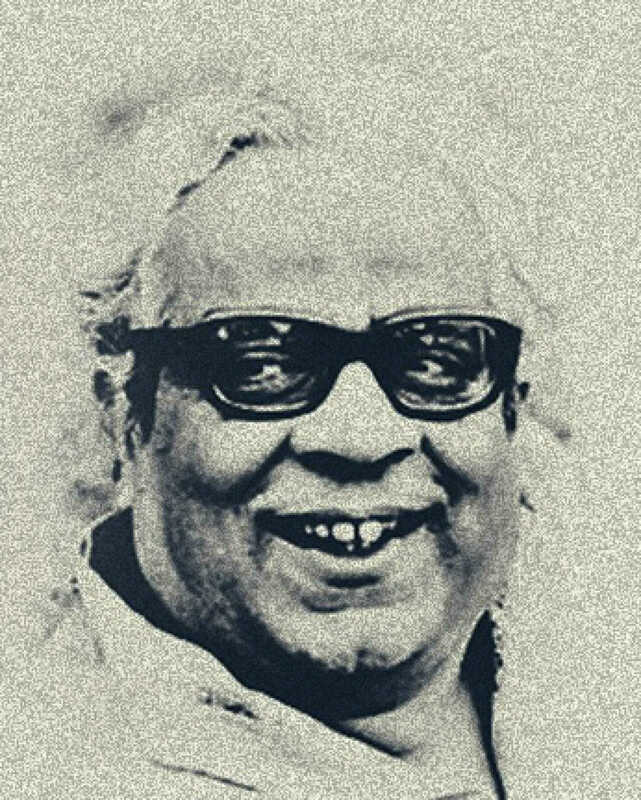 From the tics, unique personalities, and voices that he captured, Pu La Deshpande introduced a whole country to the varied range of the Marathi language and the people that enriched his world. In the age of ‘hurt sentiments’ and ‘litigations for bans’, there was never a voice so missed. After all, this was one author who made his harshest critics burst out laughing. They laughed, and then they agreed.